Your marine vessel engine is what powers your on-water adventure, so keeping it well-maintained is important for both safety and peace of mind while on water so that you can have maximum enjoyment. 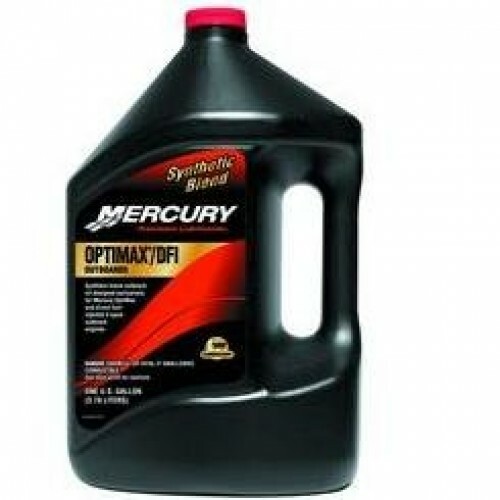 Using the best outboard motor oil is crucial for both performance and lifespan. It is important that you buy oil formulated by the original equipment manufacturer because the oil is specifically made to maximize the efficiency and performance of that specific engine. You will find so many stores online selling the same products but note, not all have genuine products. For you to get the right product get to the manufacturer’s website and get the correct name log and description of the product. The oil is available in the online market. Simply, make an order and you’ll get it delivered to you. Why Buy Yamalube 2-m Oil? 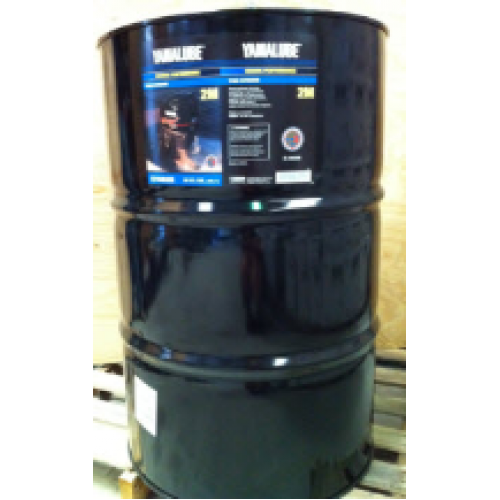 Yamalube 2-m outboard oil is a semi-synthetic engine oil that is an outboard industry approved (NMMA TC-W3) FORMULATION. If you’ve not been servicing your engine the time is now, get a gallon of yamalube 2-m oil and you’ll appreciate the results. You could be asking why I’m recommending yamalube2m oil. This is because it provides the superior anti-wear and anti-corrosion protection in the harsh marine environment. 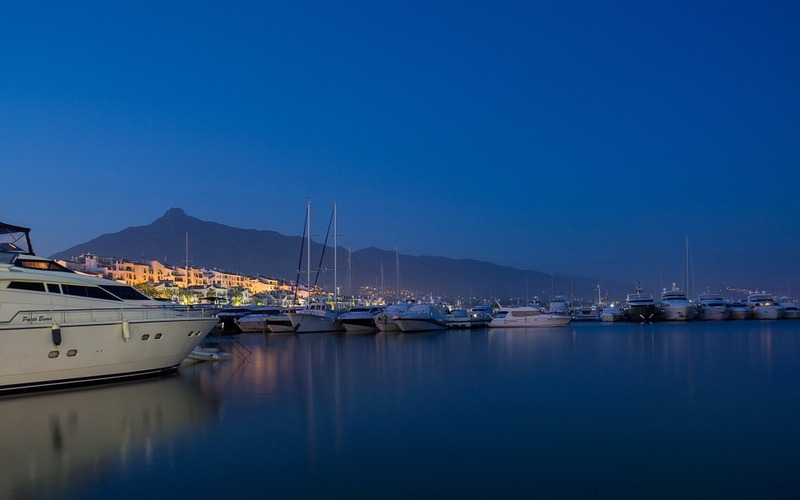 In other words, it delivers a superior lubrication for outboard engines operating in demanding marine environments. Also, with its exclusive additives it meets and exceeds the industry standards when it comes to guarding against power robbing ring stick and carbon build up. The oil is packaged into different gallon sizes hence making it available in both small and large volumes. 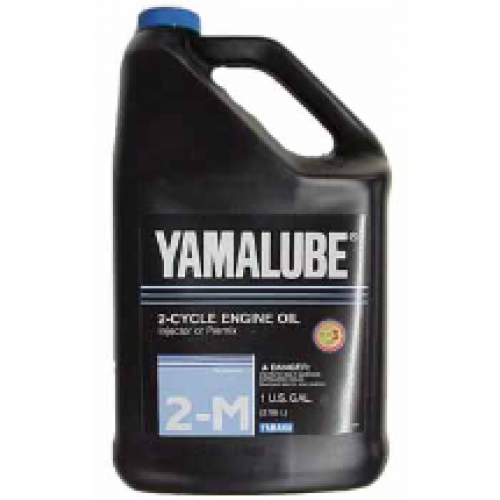 Yamalube 2-m oil offers the best everyday performance and protection for your engine. Therefore there is no reason as to why you should not use this oil for your engine. It is important to note that this oil is not recommended for land-based products, waverunners or sports boats. The oil is available online at very favorable prices. Make an order today and you’ll get it delivered to your doorstep. You can also check the prices online. Getting the right oil for your engine is giving value to your watercraft. Makers behind the Yamaha 2 Stroke Wave Runners and 2 Stroke Boat engines know this well, which led them to formulate the Yamalube 2W oil. The precision-blended oil guarantees superb formula to boost your engine’s performance and protect it from serious damage. 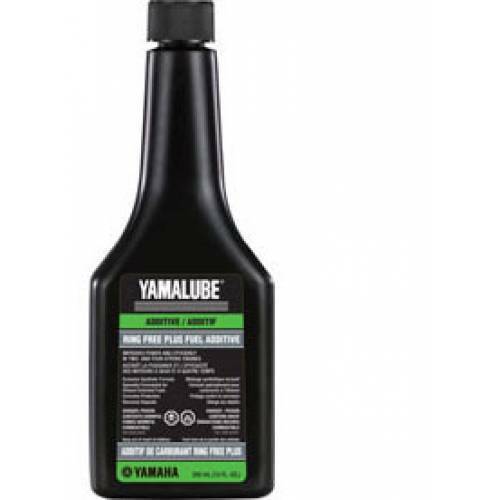 The Yamalube 2W oil is Yamaha’s recommended formula for owners of the Yamaha 2 Stroke PWC. It features a blend of the finest lubricants formulated to feature a new low smoke technology that reduces visible smoke emitted by your engine by as much as 50%. 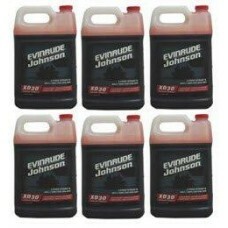 It is also, specially formulated to protect your engine from rust and corrosion. Not only that, the Yamalube 2W oil is a special formula that can considerably reduce engine wear and tear, even with constant use. It provides excellent lubrication to your watercraft’s moving parts, while making sure your engine is safe from piston cuffing and ring stick. Think twice before using other oils for your Yamaha Wave Runners and 2 Stroke boat engines. Doing so exposes your boat’s or jetski’s power source to serious damage. 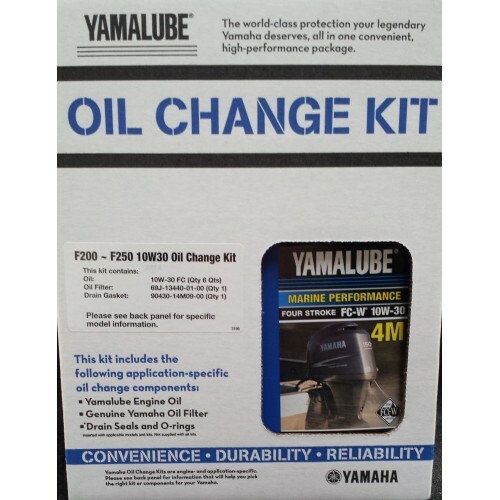 Invest in the Yamalube 2W oil to preserve your watercraft’s best engine condition. Waverunner is is a type of personal watercraft produced by the Yamaha motor company. It is made unique from other vessels by the spout of water that shoots into the air from the rear of the vessel. 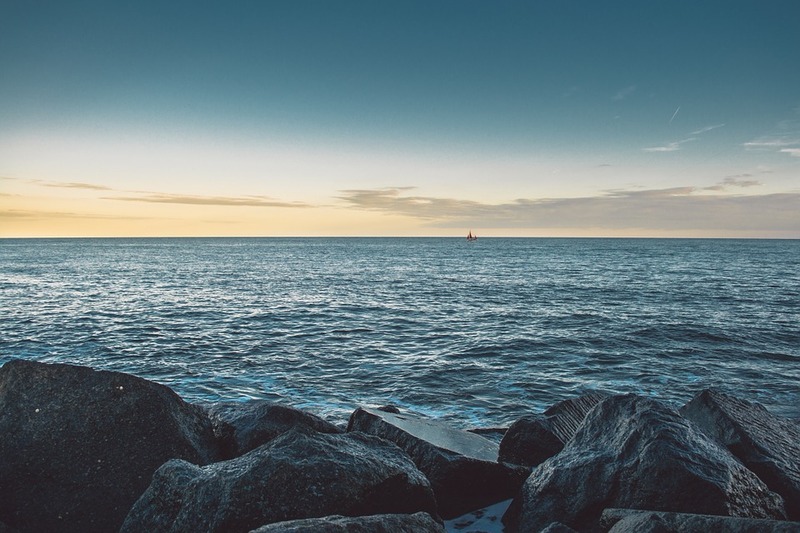 Maintaining marine vessels is very important since they are also subject to break down and it is very dangerous when your vessel breaks down when you are right at the center of an ocean, lake or sea. 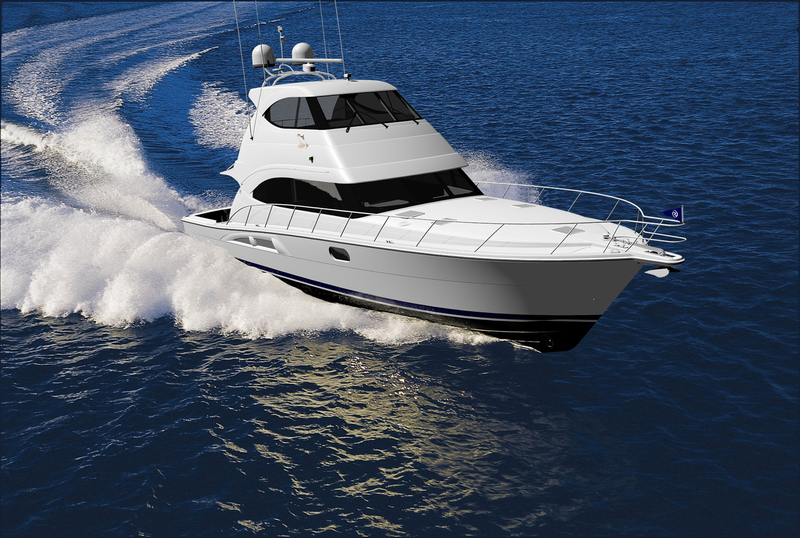 Waverunner oil is one of the best oils for marine vessels this is because it provides anti-corrosion and anti-wear performance needed in the harsh marine environment. It is also the highest quality power sports oil in the oil industry that keeps your engine in top condition. Having a sound vessel gives you a piece of mind which in turn makes you enjoy being in the water. It is therefore important that before getting into the water you check whether your vessel is in good condition replace oil if need be and also ensure you have safety jackets. Order waverunner oil online and you’ll get it delivered to you. The only thing you are required to do is to provide your specifications and address. I need to make sure that I am making the right decisions when it comes to my boat care. I love to find the right supplies online that give me the peace of mind that I am looking for. It really does make a difference when I buy high-quality supplies versus supplies that I am trying to save some money on. I have realized that cutting corners is not an option when it comes to taking care of my boat. Finding some good motor oil for my boat that I can rely on and that is reputable was one of the first things that I did. I got some awesome oil online of the Mercury kind. This oil is a choice that I can feel really good about. I know that it is trusted and that I will be able to use it time after time. The oil is made for the kind of boat that I have and I am looking forward to using it for a long time. 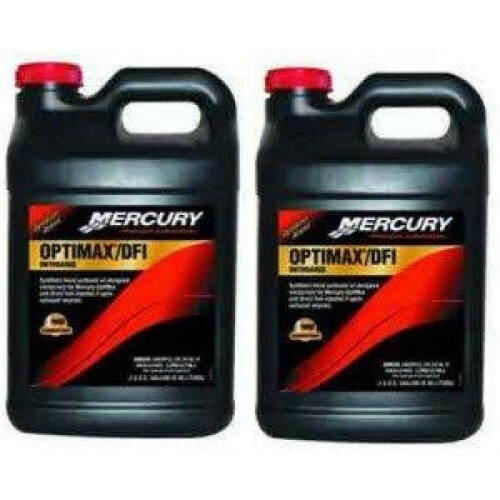 With Mercury oil, I can have the confidence that I need to have as a boat owner. I like to buy the oil online so that I can have it shipped right to my door. I don’t even know where I would find the oil in the stores around me, but I don’t need to worry about that. In just a few clicks, I can buy 3-gallon cases or even bigger drums. You may have heard about the importance of quality outboard motor oil, but you may still be warming up to the idea of getting the most trusted motor oil for your boat. The thing is, having a boat and taking care of it is quite a big investment. And it is one that you should protect as much as possible. 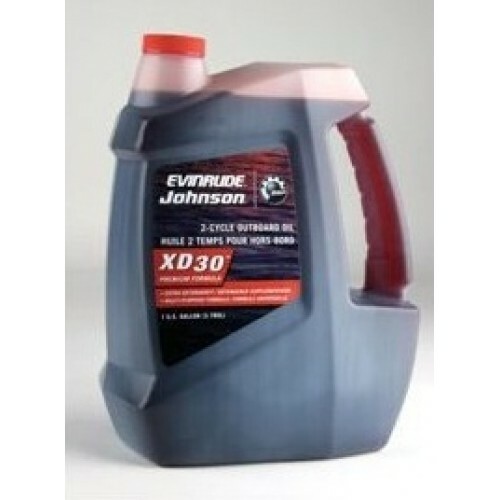 An important piece of the puzzle is having quality outboard motor oil to use. With motor oil that has been tested and is made for your specific engine, you are sure to be taking great care of your engine and by extension, your boat. The last thing that you want is your engine becoming useless while your boat is still ready for outing after outing. Your engine oil is not something that you want to sacrifice quality on. Quality outboard motor oil ensures that your engine is functioning efficiently and that it is lasting as long as it should. 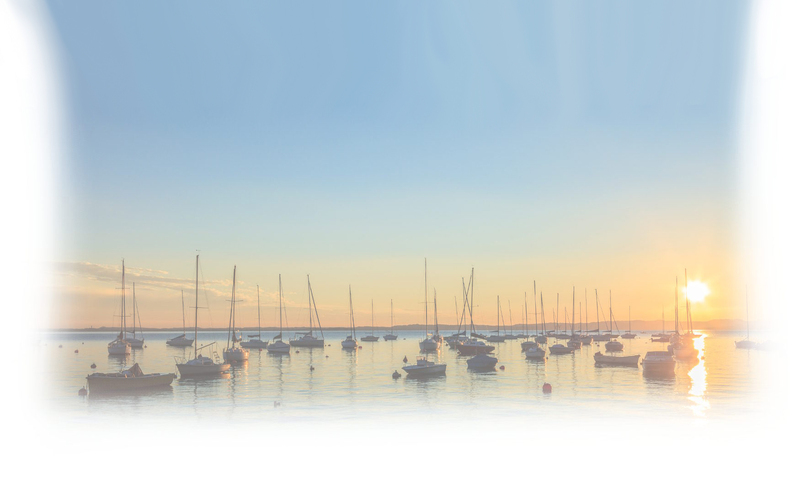 Marine oil does many important jobs including lubricating, reducing the harmful impact that your boat may have on the environment, and improving the performance of your boat. With the simple decision to use quality motor oil, you are reducing wear and tear, getting the best performance from your boat, and protecting the atmosphere around you.